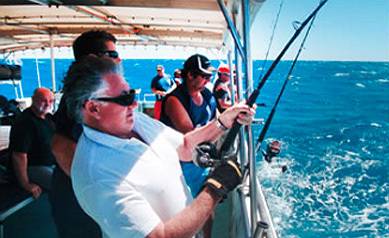 Experience Perth on board the 70ft charter boat the Lady Grace. 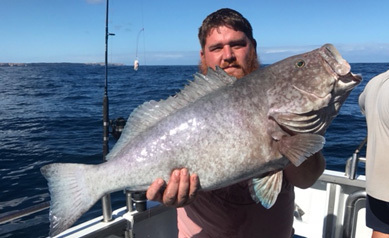 During summer cruise from Fremantle to Perth enjoying a scenic Swan River Cruise or book a Rottnest Island boat tour to see the quokkas or swim and snorkel at Parakeet bay at Rotto. If you are looking at a half day charter then our Carnac Island Eco tours are perfectly suited to you. Enjoy your private boat hire on board the fully crewed Lady Grace. 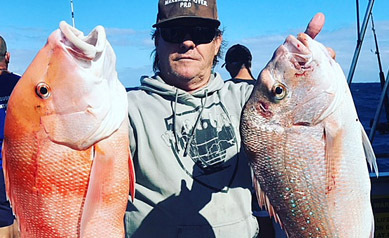 If fishing trips of a lifetime are what you’re into, then book with Apache Charters for our live aboard fishing charters at the Abrolhos Islands, Shark Bay and the Montebello Islands. 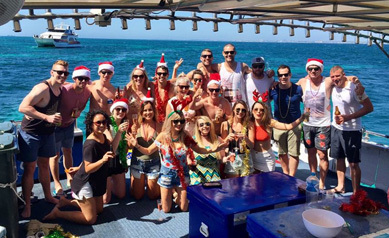 Book your Summer Boat Party on the 70ft Lady Grace, perfect for your Corporate Staff Christmas Party, Hens Party River Cruise or any event on the water. Cruise the beautiful Swan River from Fremantle to Elizabeth Quay Perth or book a boat charter to Rottnest or Carnac Island. With our own chef on board, it truly is your own private restaurant on the water. Call us now 089 339 2432 to arrange your unique function on the water. 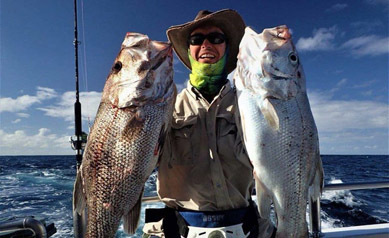 Available from Perth for Swan River Cruise, Fishing, Crayfishing, Rottnest and Carnac charters. 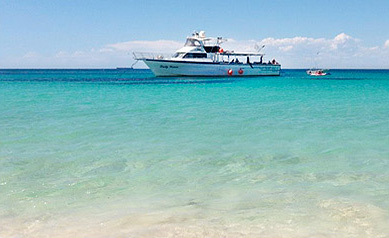 For Charters operating from Perth or Fremantle, please call 08 9339 2432 for up-to-date availability.